Telling the Real story is the most successful campaign of its kind in Africa. 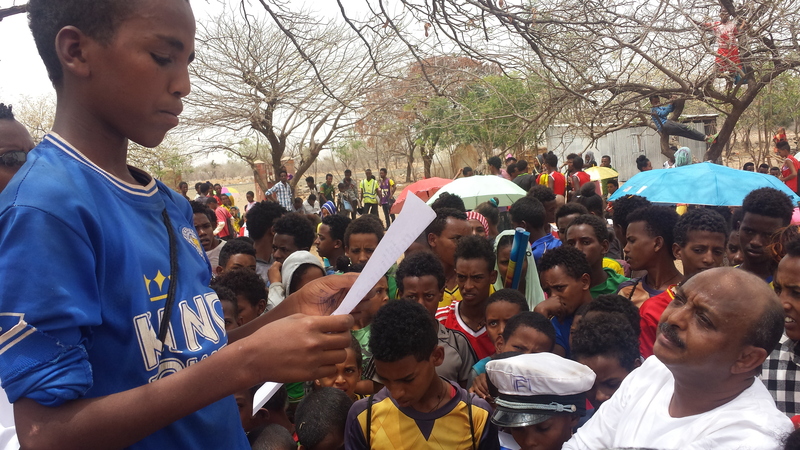 It is reaching out to Eritreans and Somalis informing them about the dangers of irregular movement before they depart. It has set in motion an intra-community discourse on tahriib (migration to Europe) by re-enacting traditional communication patterns with 21st century means. The campaign was prepared, designed and managed by Melita H. Sunjic during her time in UNHCR. It is widely regarded as a new standard in campaigning. Since going live in February 2016, Telling the Real Story testimonials have been seen on Facebook approximately 20.7 million times, and actively commented on approximately 4.2 million times. The total number of refugee groups and refugee opinion leaders directly reached in gatherings and individual counselling since outreach work started in March 2016 is 42,030. This is not even including the ripple effects in schools, theater groups. Sports teams as well as Somali and Etritean media and diaspora associations.